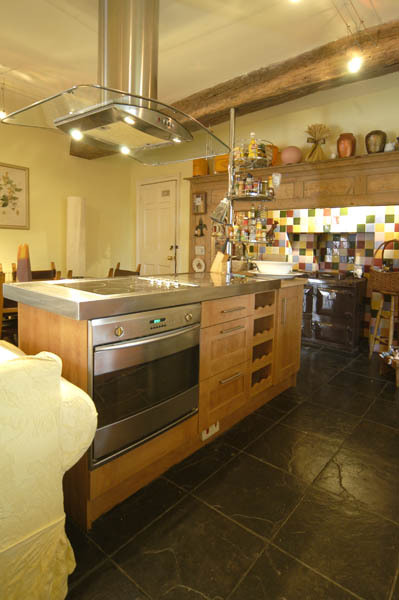 We have a big range of accommodation available for short and medium term rental. See below for details. 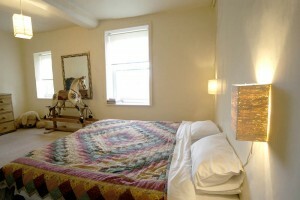 Bedroom1. 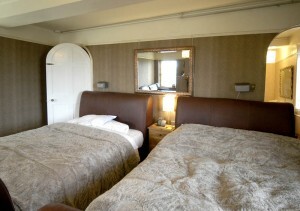 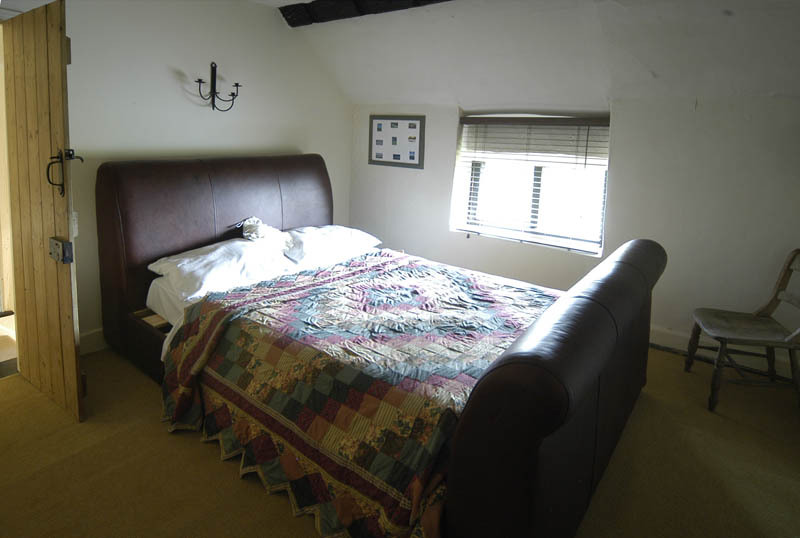 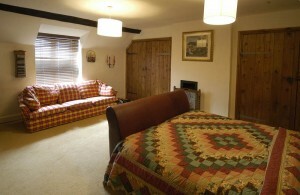 Separate dressing room, 2 double beds, huge en-suite bathroom views over the garden and unspoilt countryside. Bedroom2. 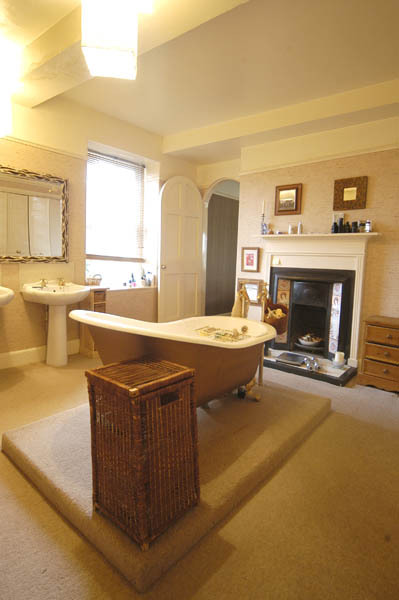 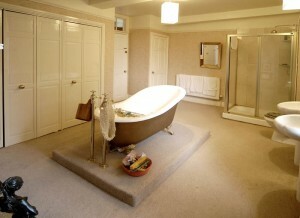 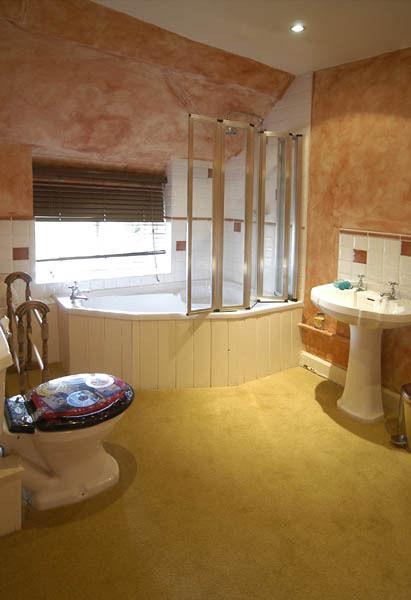 en-suite bathroom with corner bath, double bed with fireplace. 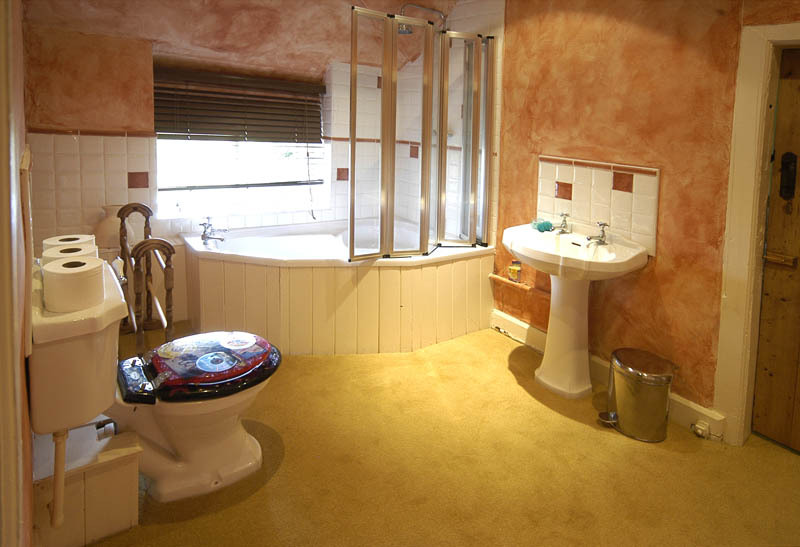 Great views of the countryside. From £200 per week. To book one of these great rooms and to check availability, please call Kerry on 07974753498 or email info@shifnalmanor.com. 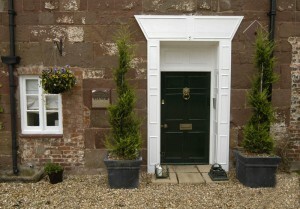 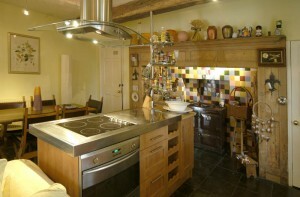 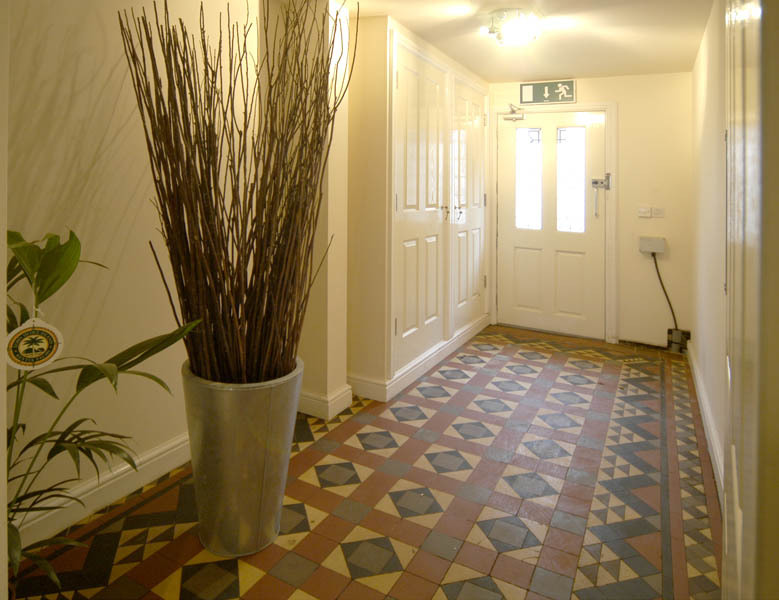 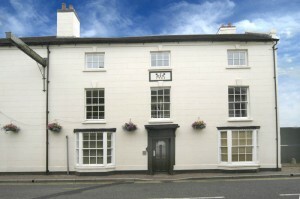 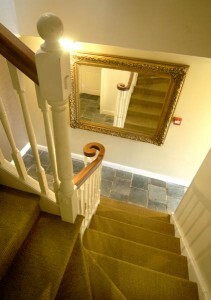 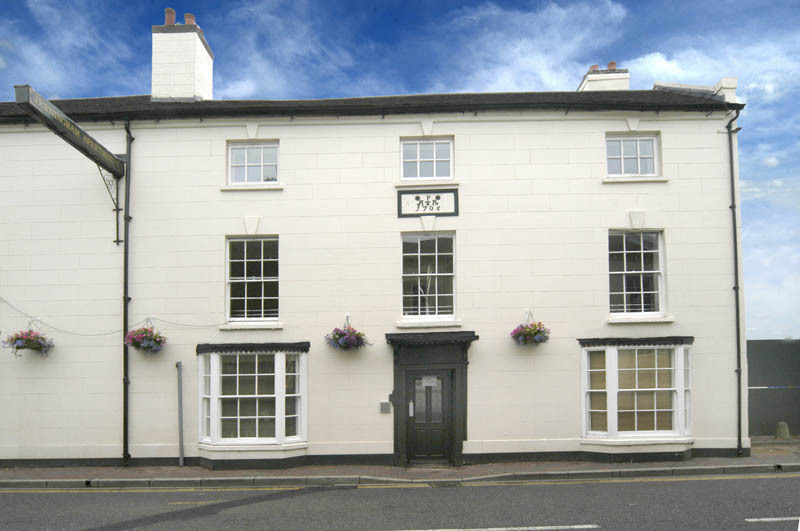 We have 13 self-contained luxury apartments 2 miles from Shifnal Manor in the town of Shifnal. 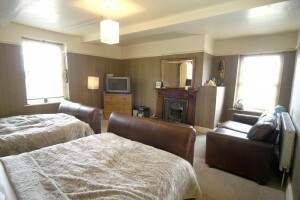 We have a range of 1,2, 3 or 4 bedroom apartments all with kitchen, bedroom & lounge. 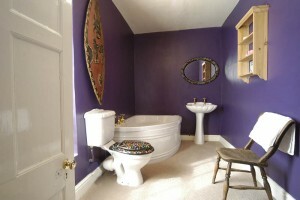 Price: from £150 per week. 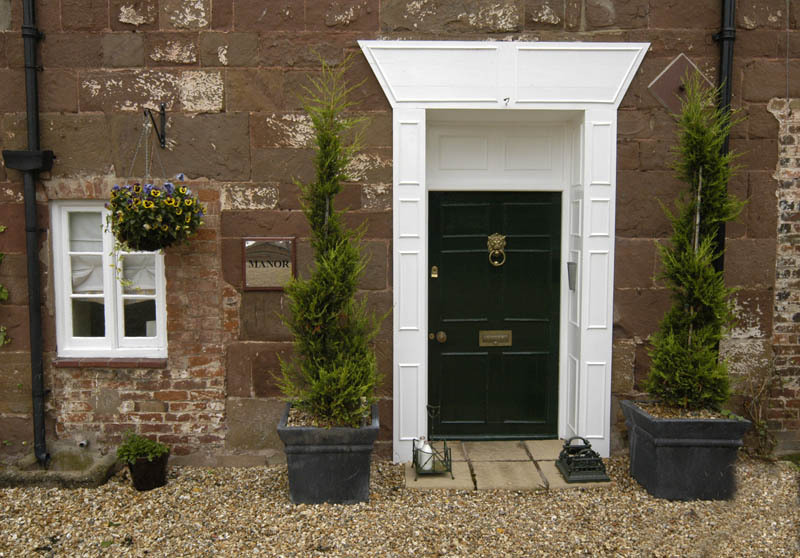 To book one of these great apartments and to check availability, please call 07930 872985 / 01952 780053 or email info@shifnalmanor.com.